Originally posted on Northwest Military’s website. The gap that has led to the current labor shortage began in the 1950s when educators and some sectors of the economy stressed a need for a college education. This trend accelerated in the 1980s as vocational (as opposed to an academic) education came to be viewed as less than desirable due to its “blue collar” nature. “There is a shortage of people in the skilled trade field, and hiring veterans is the perfect solution,” explained Army veteran Sylvester Criscone, HomeServe vice president of contractor management and administration. 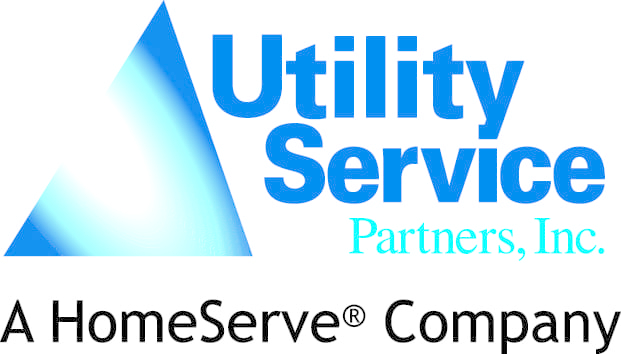 To strengthen the solution, HomeServe is committed to investing $100,000 per year to connect veterans with network contractors (contractorinfo.homeserveuse.com/veterans-program).